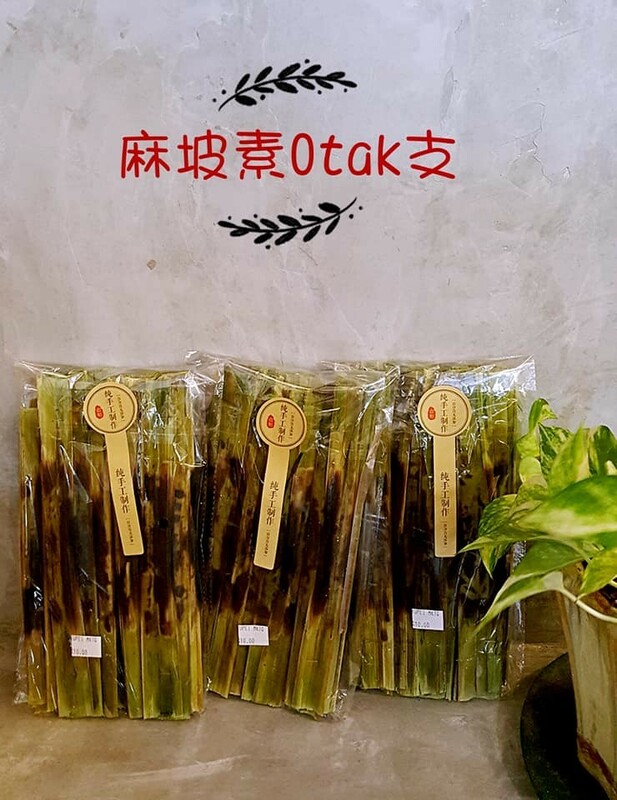 Is a fish meat paste with various spices mixed, put into a banana leaf or a leaf-wrapped take-steaming or baking food in Southeast Asia is very common, is also Malaysia Muar representative cuisine. 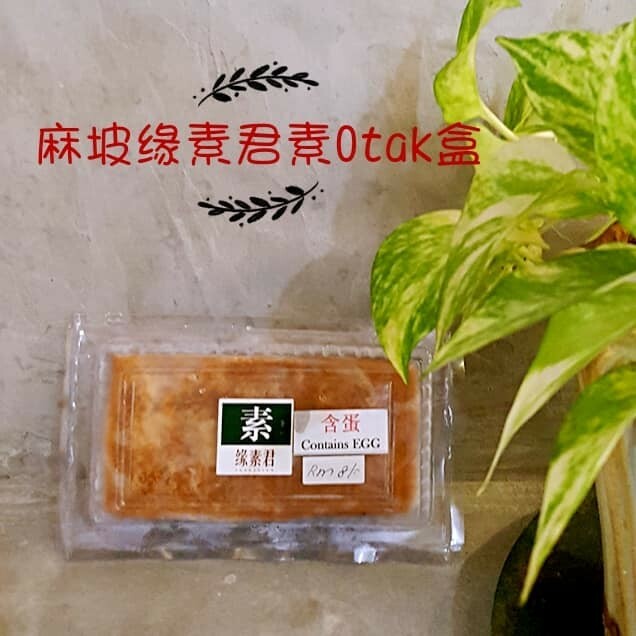 Otak in Malay means“brain”in the Indonesian area of the UDA and more to Off-White main, looks like the human brain, it is called Otak-otak in Malaysia and Singapore along the UDA due to the mix of pepper, Bala lamp（Cantonese-English: Mara lamp, the turmeric powder and other spices, is in the form of orange-red color, and mostly the use of a leaf to the package. 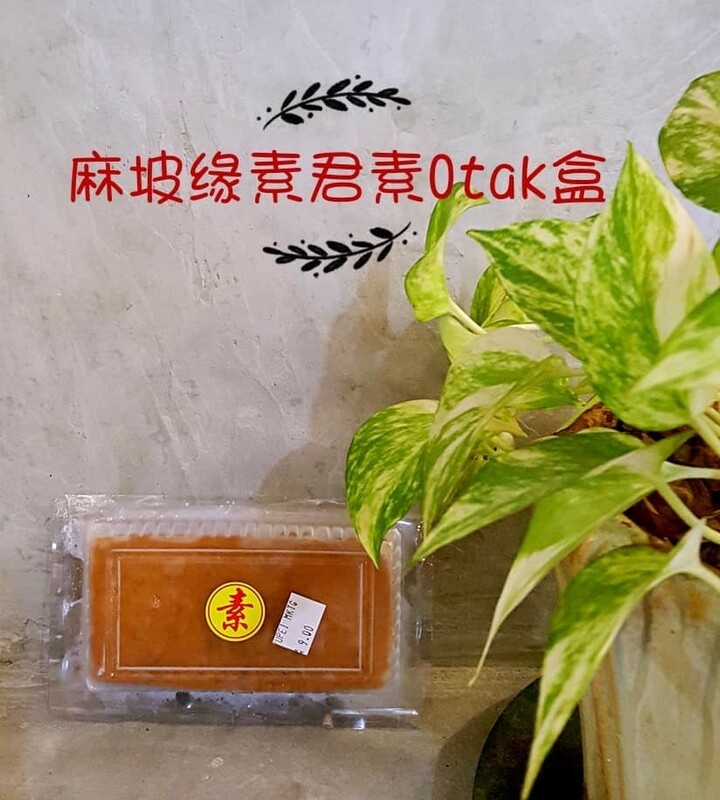 We are vegetarian and also introduced a freeze-pixel Otak to. Tastes great! Want to eat...the direct Heating on line.